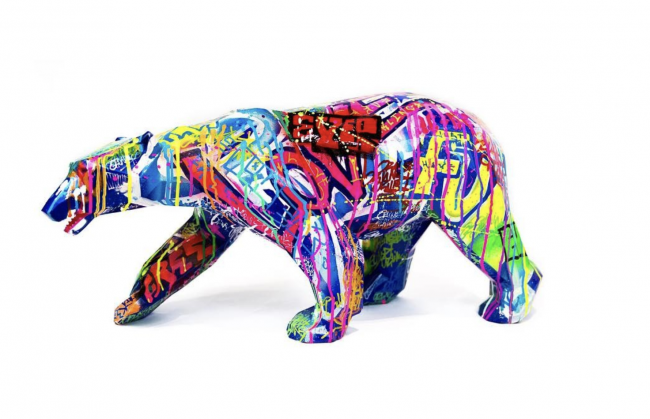 Known for his large scale sculptural installations such as the Wild Kong in Cannes, the Crocodile in Miami and the Bear in snowy Courchevel, French born artist Richard Orlinski has ventured into a new design collaboration. Swiss luxury watchmaker Hublot celebrates the arts by joining forces with Orlinski to reinterpret their signature Classic Fusion Aerofusion Chronograph. The 45-mm timepiece emulates the artists angular sculptures with the design focusing on angles and reflections crafted by the ridges and facets of the piece. 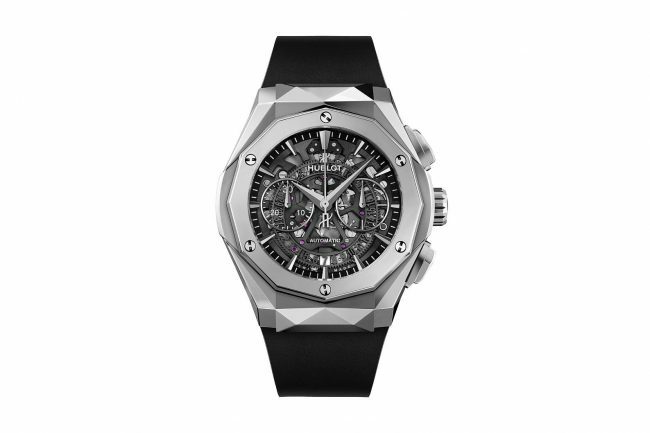 The watch reveals a totally innovative design, where folds, edges and features are reflected. 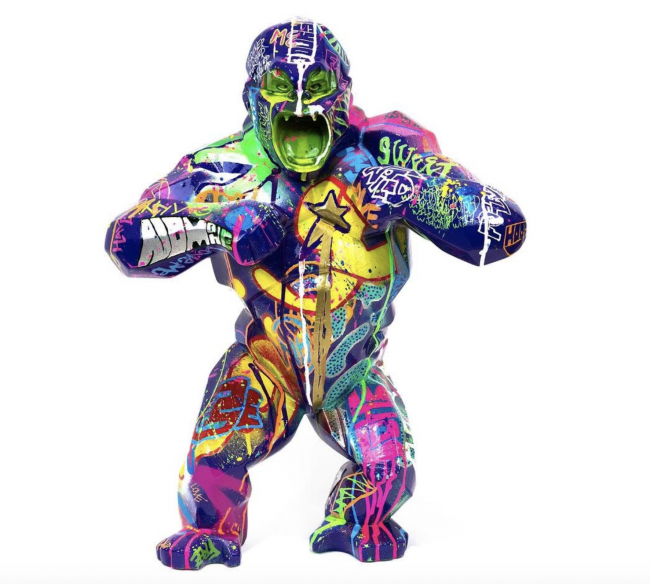 Alongside Orlinski’s horology venture, the artist continues to unveil his life sized sculptures in new locations all over the world. 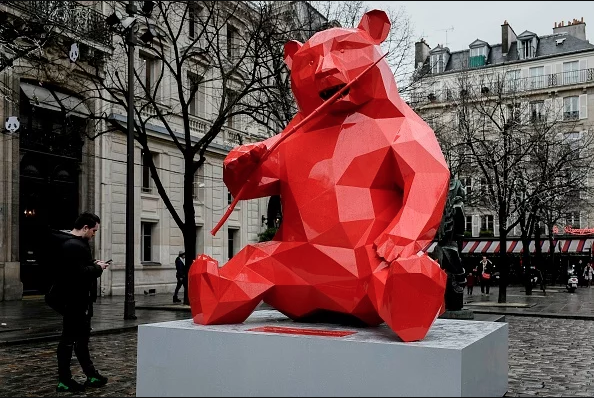 Most recently in Paris with a big red Panda to celebrate the growing cultural and commercial relationship between the city of Chengdu in China and the 6th arrondissement, Saint-Germain-des-Prés. Guy Hepner is pleased to offer sculptures by Richard Orlinski. 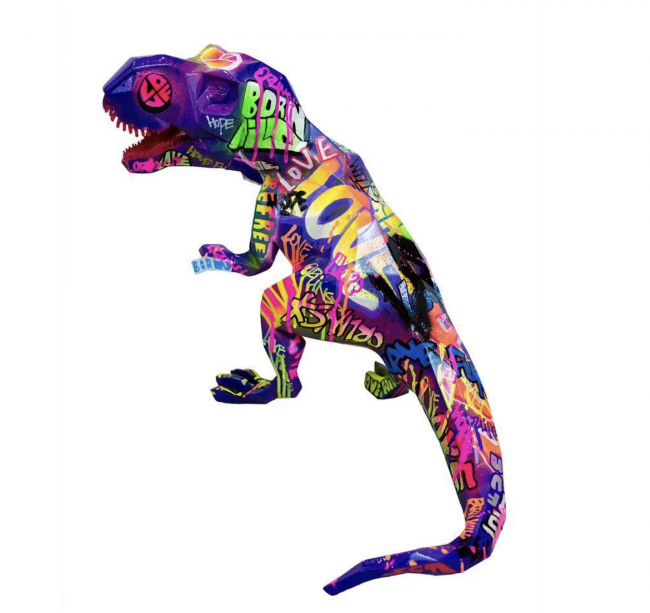 Inquire today on availability and pricing for Richard Orlinski animal sculptures for sale.